Allweiler, a CIRCOR International brand, and a worldwide supplier of pumping solutions for chemical engineering applications, announces the EMTEC-C® next generation three-screw pump, which removes abrasive machine chips, particles, and heat away from cutting surfaces in high-pressure machine tool coolant service. Delivering improved durability and best-in-class efficiency, the EMTEC-C is ideal for metalworking applications, transfer lines, and grinding and deep drilling machines. EMTEC-C delivers coolant at a higher rate than centrifugal pumps, allowing machines to run at peak levels without compromising tool life. 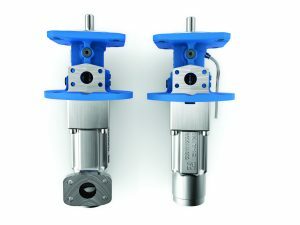 Innovative features include a new screw system with a patented reversed hanging idler and integrated thrust compensation system for durability, reliability, and precision; improvements to seal life expectancy and maintenance requirements; and a unique transparent backflow pipe that alerts the user to possible medium return into the system. The EMTEC-C also features an extra-long piston to minimize flow loss. 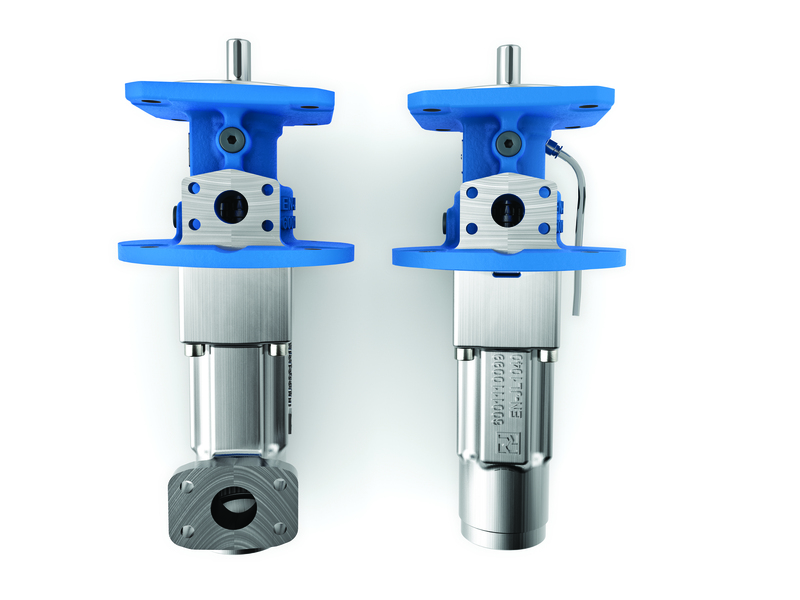 Users have the option of connecting a pressure sensor to the frequency controller for easy control and measurement.